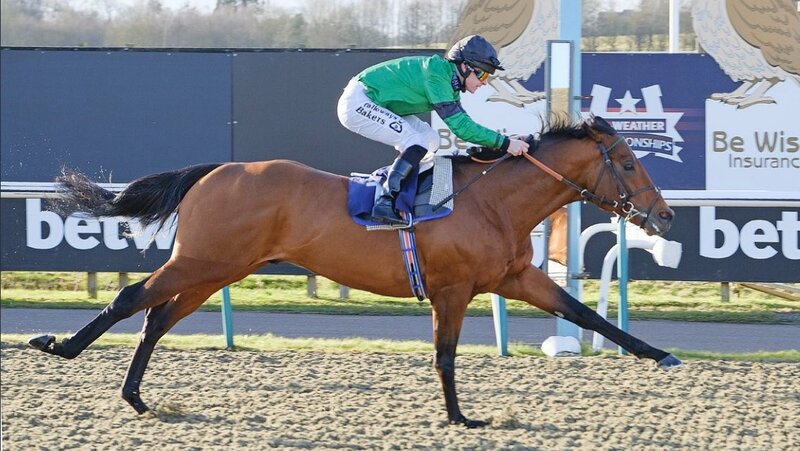 Ultra-fast Six-year-old sprinter, Kachy, shattered the six-furlong track record at Wolverhampton in December and followed that performance up with a equally breath-taking success in the Cleves Stakes at Lingfield in February. His trainer Dascombe insisted to the media this week: “He has run twice and broke two track records, so you would have to say that he seems to be running faster than ever”. 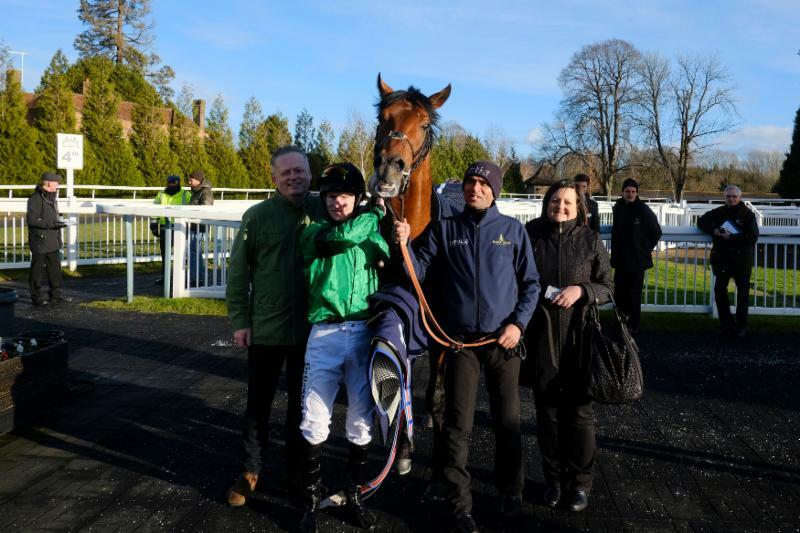 3Furlongsout.com exclusively spoke with Kachy’s excited owner Dave Lowe, who unquestionably is all systems go for Kachy to to run in the £150,000 Betway All-Weather Sprint Championship final, in which the speedster was second in 12 months ago. Lowe insisted “Ever since his defeat last year in the AW sprint final I was planning to return and go one better this time, so that has always been the main goal. The way Kachy has come back this year tempts us into possibly following the same route as last year that being the Temple Stakes at Haydock and onto Royal Ascot, it would be nice to win another Group race before we retire him. I am really excited about breeding from him eventually. It’s a joy to own a horse like him and I feel through social media the Kachy family has grown and everyone is full of well wishes and enthusiastic by his way of racing” added Lowe. Away from the fascinating prospect of Kachy blazing the All-Weather Sprint Championship final, we asked Lowe for a few horses out of his string worth following this forthcoming season flat season: “My first home bred Baby Steps could be one to watch this year now a 3yo he has grown up over the winter and didn’t quite reach the heights we know he is capable of last season, so fingers crossed for this. Also, Cupid’s Beau is a nice classy looking 2yo and maybe another one to watch for in the summer, we do like him” replied Lowe.